Hygrophorus russula (Schaeff. : Fr.) Qu�l. 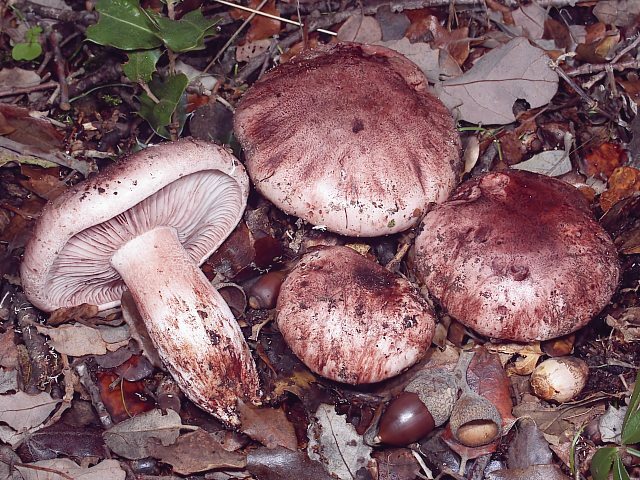 Tricholoma russula (Fr. : Fr.) Gill.